1) Make sure he gets his puppy vaccinations on time and that he completes the full set of required shots, plus any 'optional' ones that are recommended for the area you live in. 4) Keep your growing pup/dog 'lean' and continue this into adulthood.Carrying excess weight puts undue strain on the heart and other major organs as well as predisposing your Rottweiler to other health problems such as diabetes.Rottweilers were not bred to be 'giant' or 'XL' dogs, and overfeeding your pup won't make him bigger and stronger. Instead it will simply make him fatter and weaker! In fact a 14-year study conducted by Nestle Purina PetCare Study (although not specific to Rottweilers) found that leaner dogs live on average 2 years longer than their overweight counterparts. 6) You can do a lot to help increase Rottweiler life expectancy by maintaining regular veterinary check ups, vaccinations and deworming. Also, get help quicky if you are concerned about your Rottie's health at any time. Prompt treatment can eliminate or reduce the progress of any condition and saves discomfort, worry and money. 7) I recommend getting your Rottweiler pup enrolled in a dog health insurance plan while he's young and in good condition. 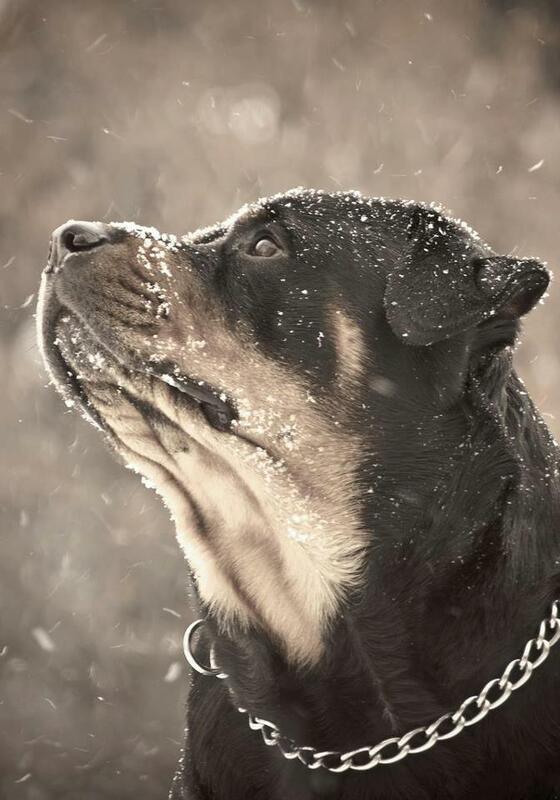 It will save you a LOT of money should your Rottie develop a serious health condition or be involved in an accident. It also can quite easily save your pet's life! best information possible) One other interesting point is that overall female dogs tend to live just a little bit longer than males.